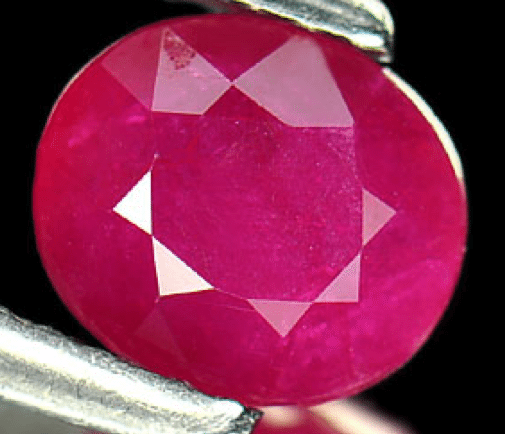 This is a beautiful and natural Ruby that comes from Tanzania, this gemstone present a nice pinkish red tone, with good saturation and luster. 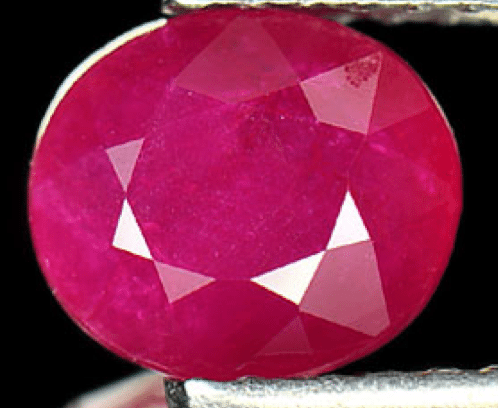 The clarity of this natural tanzanian Ruby is a nice VSI, with some minor inclusions that don’t compromise the beauty of this gemstone. 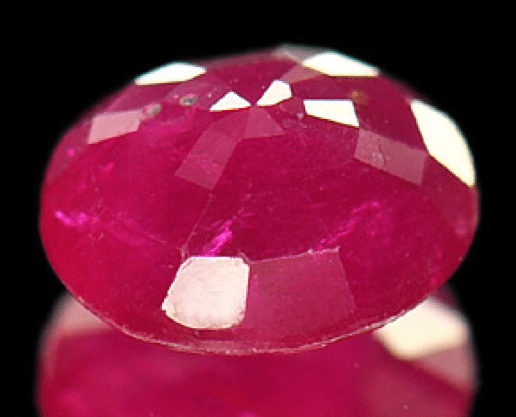 This pinkish red Ruby is cut in an oval shape and it was treated by heat only, a common process used to improve color and clarity of corundum minerals speciments. To buy this natural Ruby compile the form below with your data, and we will send you a Paypal invoice directly to your email. Dimensions: 6.8 X 6 X 3.3 mm.